Kite boarding and surfing are two unique games that have several devotees across the globe, especially in states or cities which are bordered by the sea. Dubai has a similar story, as it has terrific shoreline that really helped a lot in boosting kite boarding and surfing in this part of the world. Since numerous kite and surfing companies are operating in the city. One of them is North Kites from where locals and foreigners can master in this art through professional coaching plus devotees also get a chance to showcase their talent in the Persian Gulf Sea. Moreover, well reputed Al Boom Marine company runs North Kite, so visitors and students get the best equipment for kite boarding and surfing which are manufactured under this venture. Al Boom Marine company manages and conduct different sessions and lessons of both kite and surfing at North Kite in Jumeirah, Dubai. Therefore, students and visitors can get all the necessary equipment on the spot. So all residents of this dessert city have to do is to focus on their kite and surfing lessons. Later they enjoy kite boarding and surfing in the sea. 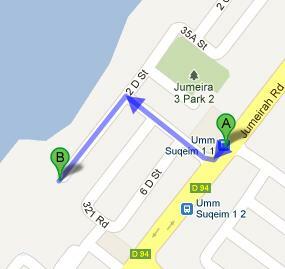 Jumeirah 3 Park 2, Deep Sea Fishing Adventures and Umm Suqeim Park. 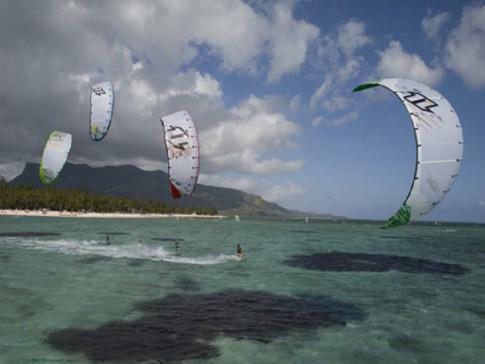 The usual operational hours of North Kites between Sunday and Thursday are from 8:30 am till 5:30 pm. Al Bahar Showroom, Jumeirah Beach Road, Jumeirah, Dubai, United Arab Emirates. North Kites is located beyond 2.5 kilometres range of all the metro stations of Dubai. So it is suggested that its visitors should either take a bus or car to reach this establishment. Use bus number 8 and 88 to land at Umm Suqeim 1 1 - Dubai bus stop that is 6 minutes walk and 500 meters far from North Kites location. So after arriving at this bus station, bus passenger should head in the southwest direction on شارع جميرة‎/D 94, then turn right towards 2 D Street, from where he or she will turn left onto 2 D Street in order to stand in front of the destination after covering some gap in this route. View map for directions.